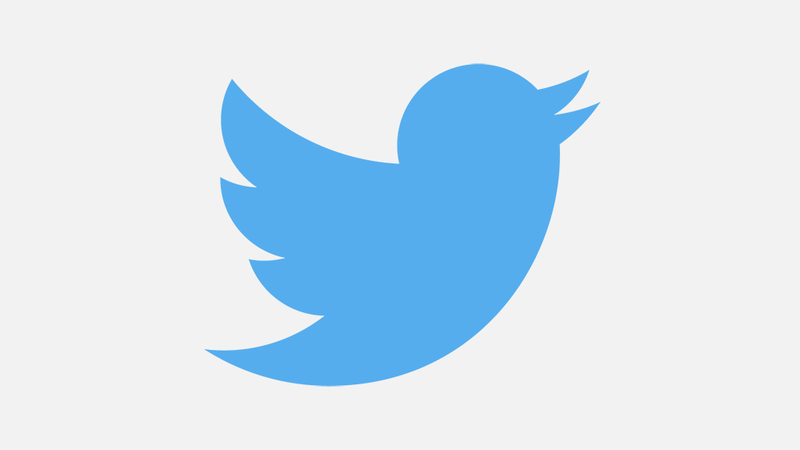 Twitter shared a new round of data about gaming on its social media platform in 2018. We have a look at the most-tweeted about games across all countries, the most talked about gaming events of the year, and more. 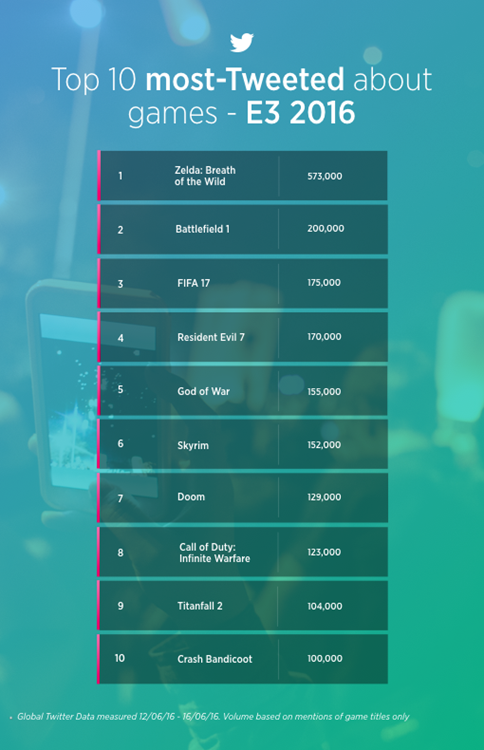 Nintendo nabs several entries on Twitter’s most-tweeted video games of 2018 in the U.S.
Twitter has provided a fresh set of data about the most-tweeted video games in the U.S. to close out the new year. Nintendo made the list with several spots, including Pokemon and Smash Bros. Unsurprisingly, Fotnite came in at #1. The latest Switch firmware update, 5.0, has just been released. Among other things, it expanded the friend suggestion feature, now letting you add friends from Facebook and Twitter if you link your Nintendo Account to your account on these social media platforms. However, an exploit lets you do more than that – it lets you access your actual feeds on both platforms. This exploit was found by user PariahMentality on Twitter and reported by GameXplain in their latest video. 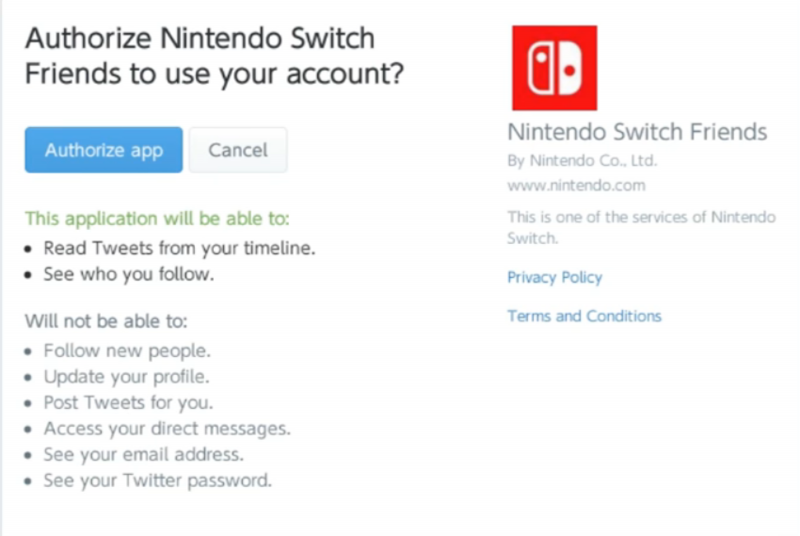 When going through the steps to link your Nintendo Account to your Facebook or Twitter account, you will eventually be taken to a page where you have to agree to authorize an app called “Nintendo Switch Friends” to use your Facebook or Twitter account. Instead of clicking on agree, click on the Facebook or Twitter icon on that page, and it will take you to your Facebook or Twitter feed – specifically, the mobile browser version of them. You can then use pretty much all of the features of the respective sites. This is all happening using the Switch’s internal internet browser, which is also normally unaccessible through regular means. It’s possible that Nintendo will release a patch soon that prevents this exploit, so if you want to try it out, better do it quickly. A brand new Nintendo Twitter account has just opened known as “Nintendo Versus”. By following the account, you’ll be given relevant news about Nintendo competitive events. You can find the Nintendo Versus Twitter page here. Twitter is spicing up its selection of stickers with a new set dedicated to Pokemon. 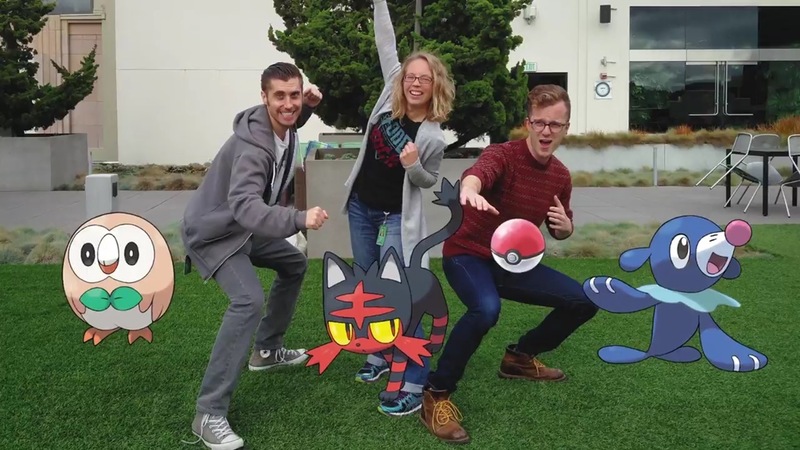 Through November 21, those using the social media service on smart devices can dress up their photos with Rowlet, Litten, Popplio, or a Poke Ball. It’s being done to promote the launch of Pokemon Sun/Moon on Friday. Twitter has proclaimed The Legend of Zelda: Breath of the Wild as the most-tweeted about game on the social-media site. 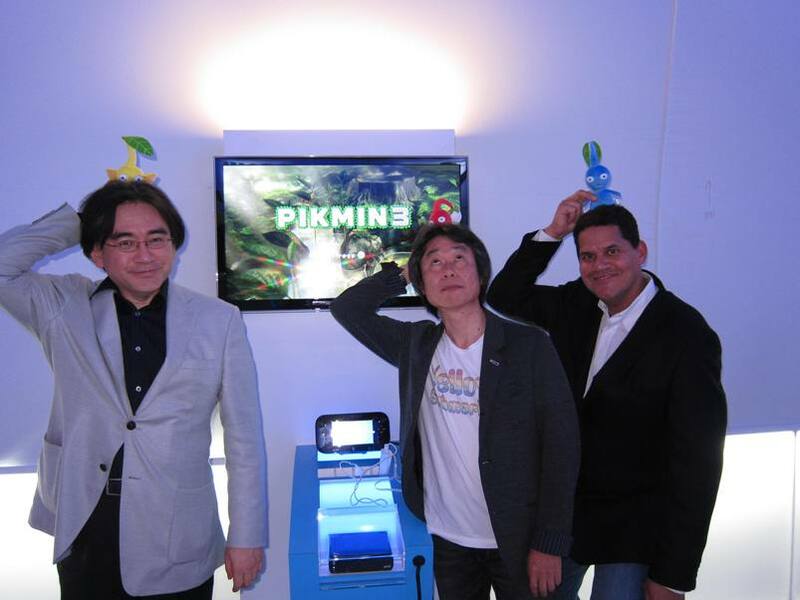 The upcoming NX and Wii U game experienced 573,000 tweets. That’s double the number of mentions of its nearest rival, Battlefield 1. You can get a look at the full chart above. For tomorrow’s launch of Donkey Kong Country: Tropical Freeze, “Cranky Kong” has been put in charge of Nintendo of America’s Twitter account for the day. We’ll round up the tweets over the next few hours below. AHEM! 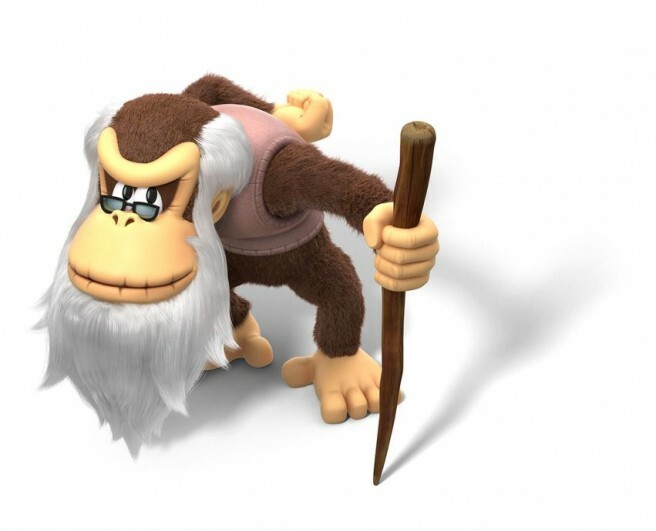 This is Cranky Kong. Nintendo told me to deal with Twitter today. Once they explained it wasn’t some new animal buddy, I agreed.
.@IGN You think I’m cranky? Check out some of the message boards out there! Nintendo of America president Reggie Fils-Aime has answered a whole bunch of fan questions on Twitter… including one response in which he trolls people who had hoped to see him twerking. It’s a strange night indeed. For Reggie’s complete comments, head past the break.